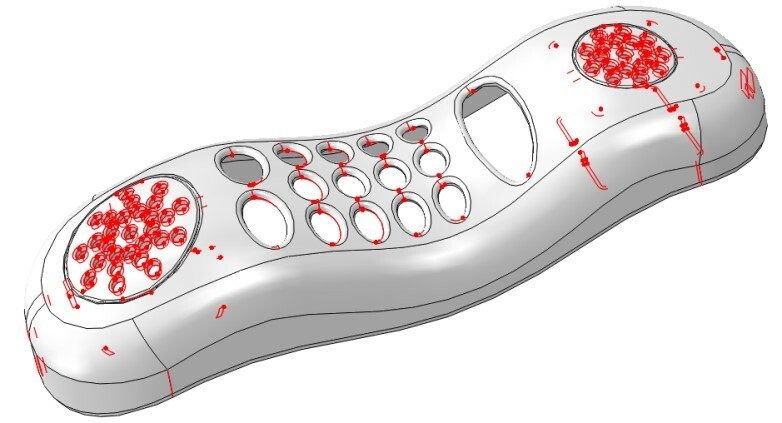 In this blog post, we will be discussing about geometry operations on 3d models, that have been imported in Abaqus as a neutral geometry format, or via the Associative Interface (if you are interested more about the AI, have a look at an earlier blogpost). 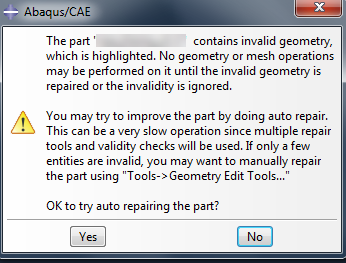 We will be showing the different tools available in order to detect geometry issues in the imported model (Geometry diagnostics tool, accessible via the Query tool) as well as fix geometry issues from within Abaqus (Geometry Edit toolset, accessible through the Part module in Abaqus). The next presentation in the monthly Webinar series will focus on importing geometry into Abaqus/CAE. 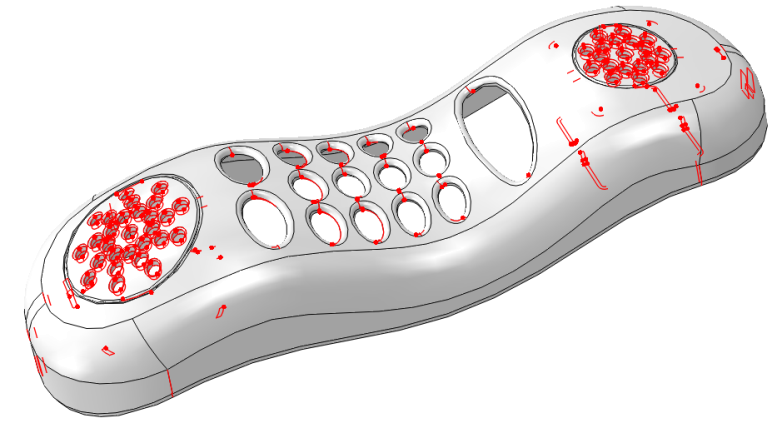 In current practice many Finite Element Analysis begin with geometry imported from CAD. Whilst the reliability of CAD import has improved over the years, interoperability is not perfect and users frequently encounter warning and error messages during the import process. Simuleon hosts 10 Technical Webinar Training during a year as part of the paid online continual learning program. Costs for this continual learning program are EUR 1.175,00 for a full year. More information about the continual learning program can be found here.